How have the Basel standards evolved over time? 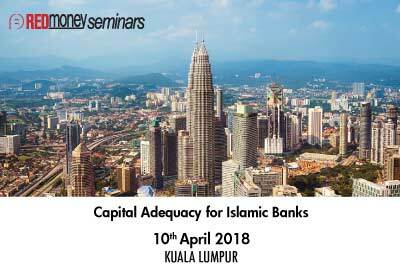 What are the changes introduced by Basel III? 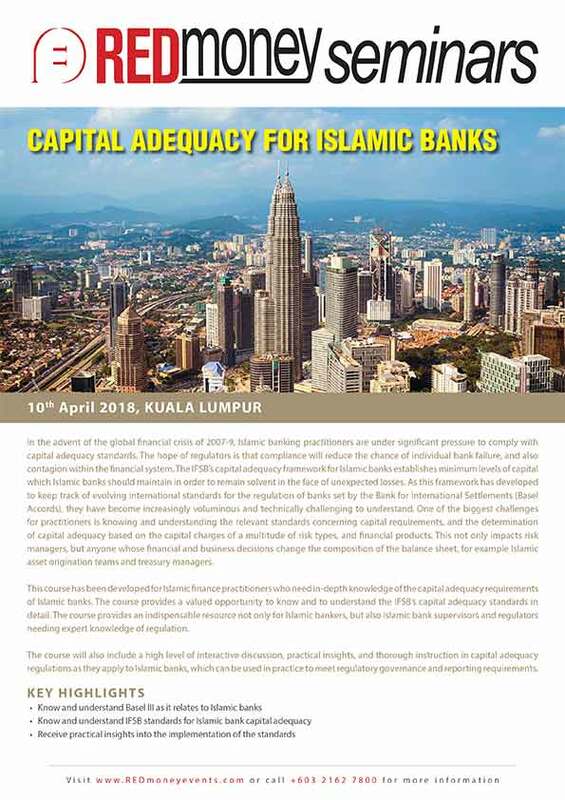 What is the impact of Basel III on Islamic banks?